It's been close to year since Star Wars Rebels left our screens for good, concluding a four season run on Disney XD. But just because the series is over, doesn't mean that fans--or Lucasfilm--is done with the series. A new book, titled The Art of Star Wars Rebels, from Lucasfilm publishing and Dark Horse Books was announced today. The book will highlight some of the concept art that was created for the series. 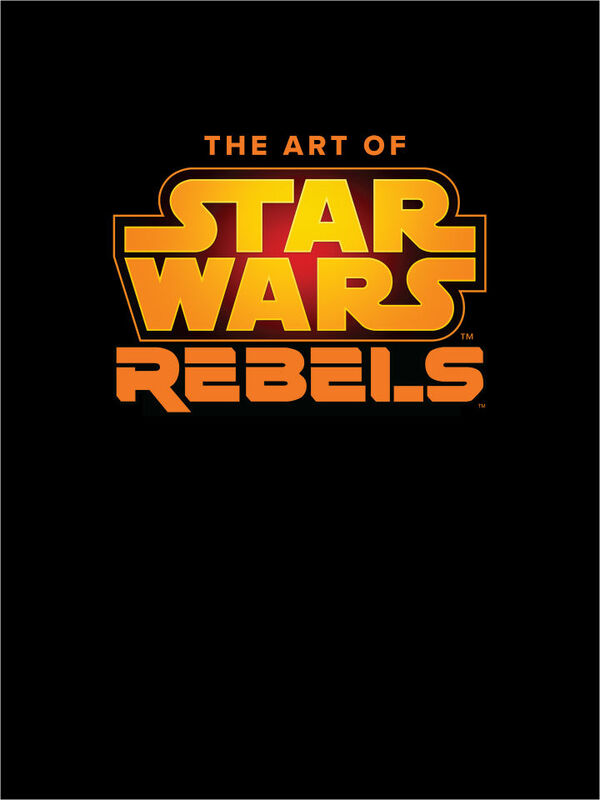 The book is written by Daniel Wallace and will feature commentary from Rebels executive producers Dave Filoni, Simon Kinberg, and Carrie Beck. This story was first broken by IGN. 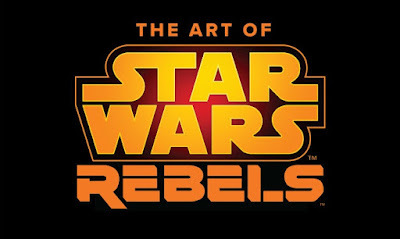 As a fan of Rebels, I'm very excited to see more content associated with the show released. The "Art Of" books for the films are always excellent and I look forward to seeing what The Art of Star Wars Rebels has in store.